Virunga rainforest meets eastern savannah with dramatic effect. Troops of chimpanzees swing through the vines of Kibale and mountain gorilla families shelter within Bwindi’s dense forests. 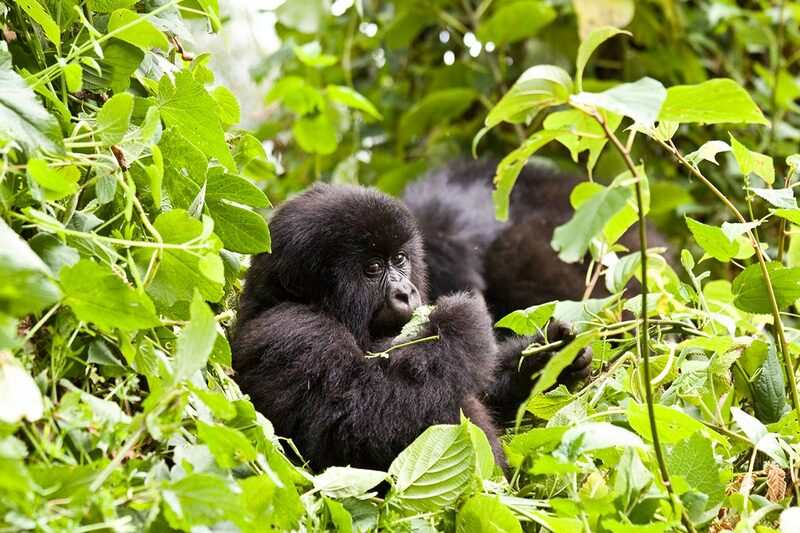 Although renowned for its iconic primates, Uganda possesses a remarkable diversity of wildlife. 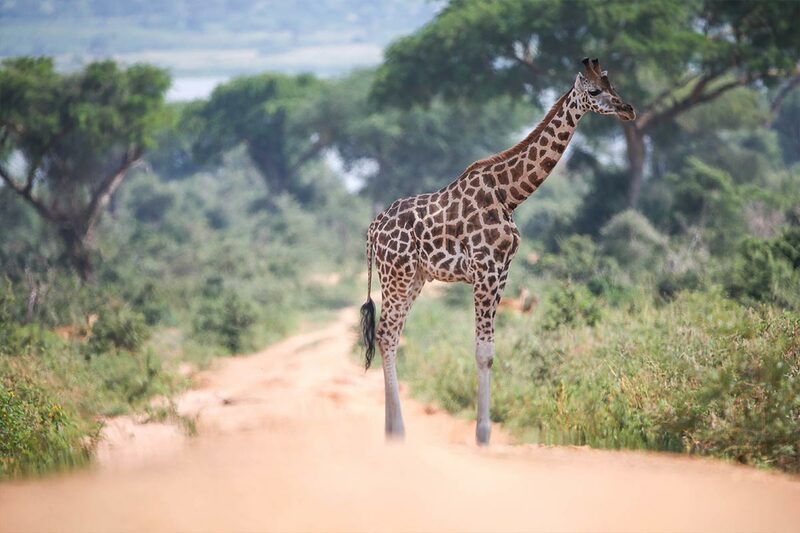 Lions climb the trees of Queen Elizabeth National Park, shoebills shelter beside Murchison Falls and Rothschild’s giraffes roam the Kidepo Valley. 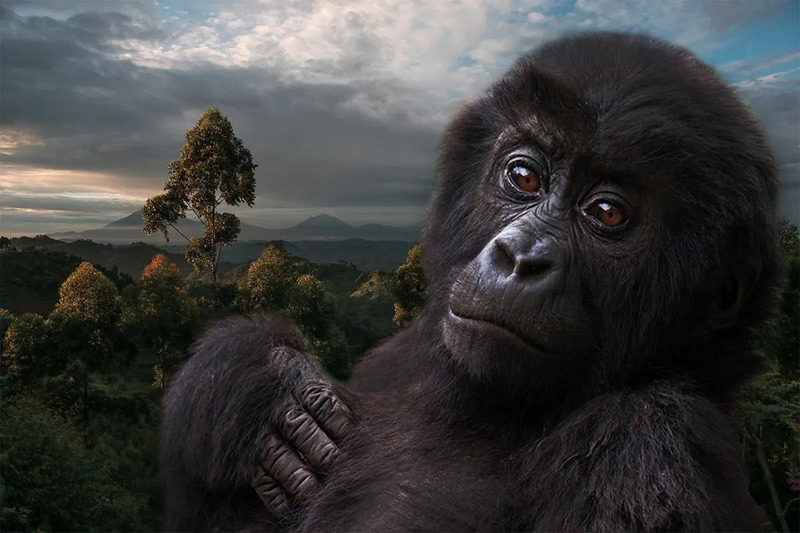 Nkuringo Safaris is in-sync with Uganda & Rwanda nature's energy and with a dedicated team of professional tour consultants, we would like to take you there. 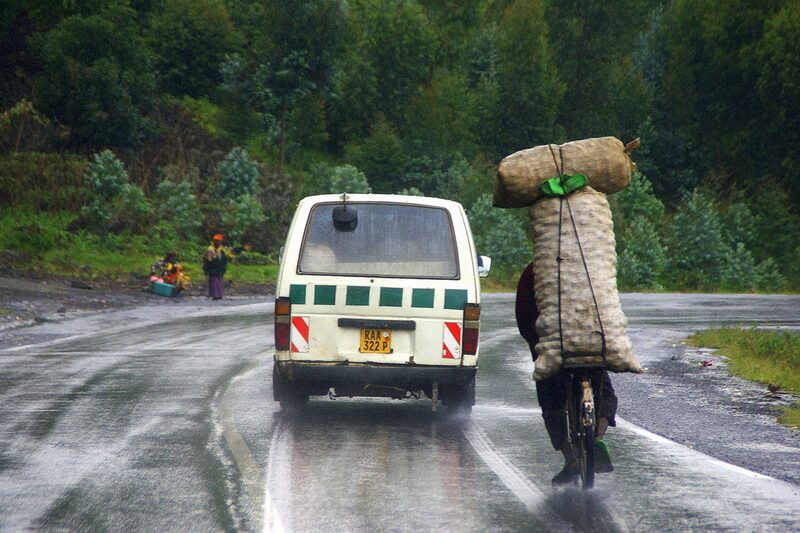 Book a tailor-made safari with Nkuringo Safaris today! We create tailored holiday and safari packages based on our first-hand experience and feedback from travelers that have been here. Our experts will ensure you have the experience of a lifetime and wonderful memories to take back home. Contact our safari experts to start planning your next trip. Nkuringo Safaris Ltd also trading as Nkuringo Walking Safaris; an inbound tour operator based in Uganda. The business was set up to take care of the tour and travel requirements of its esteemed clients and offer unforgettable safari experiences, whilst also preserving nature and benefiting local communities. Whether you book one of our scheduled Safaris or ask us to customize a private tour we promise the ultimate in luxury and a uniquely compelling and personal experience ~ a truly once-in-a-lifetime adventure. We are passionate about helping open up the wonders of an African Safari to you, bringing you close to local culture and taking you off the beaten track to uncover hidden gems. Most of all we’re passionate about making your African holiday truly memorable and to share the unique hospitality that Ugandans are known to give. Experience the most exclusive Ugandan Authentic safari that’s tailored to suit your style, vision and comfort level. Traveling with NKURINGO SAFARIS you will be humbled and touched by the heartfelt sincerity of the people you will meet on safari. 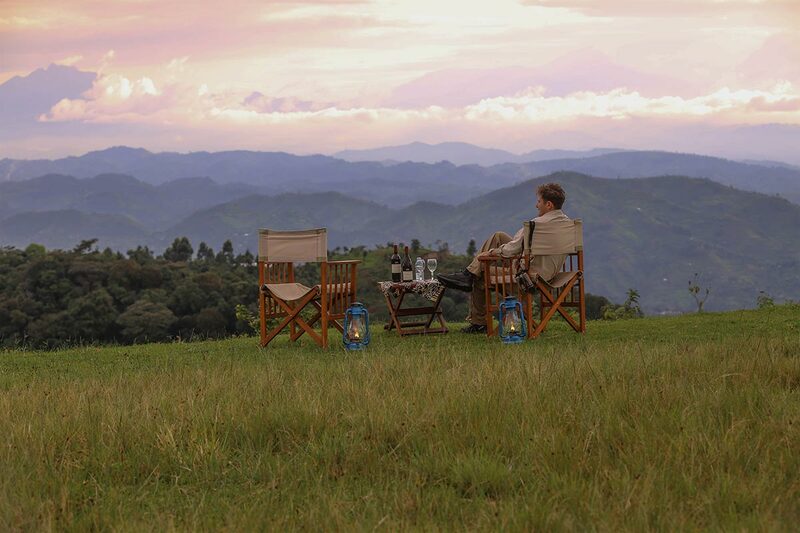 We provide the opportunity for you, the traveler to immerse yourself in the local fabrics of rural Uganda and Rwanda few others get to experience. Our team has travelled extensively to all of our destinations and we know them inside and out. We are here to you all the advice you need before you head off on your travels. We also offer a variety of travel styles so we are bound to have a trip style that suits perfectly. 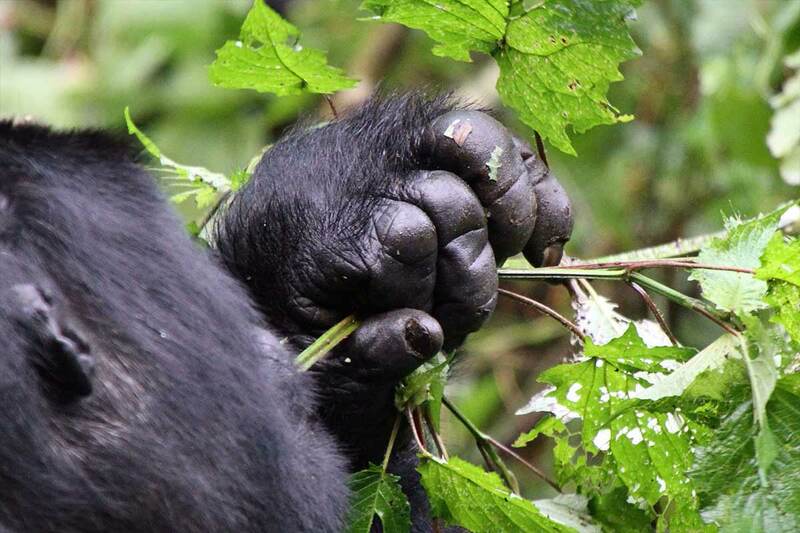 We have developed a selection of walking safaris and treks throughout in Uganda and Rwanda, offering an exceptional experience at unbeatable value. Safari is our priority and we spend considerable funds to make our equipment safe and reliable and our staff is the best-trained in the field. We do not cut corners on safety and services. 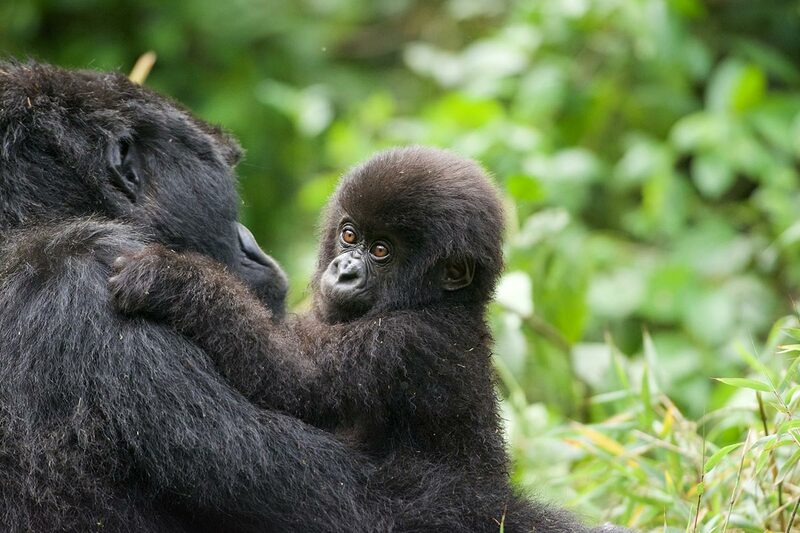 Uganda is an extremely safe country and we do all we can to ensure our guests have an amazing and safe experience. Nkuringo Safaris take the issue of ensuring the clients have the perfect guide seriously; We have trained local guides where we use their services for managing tours, taking our clients off the beaten track, mentoring up and coming guides, and running our local village charity projects – they are our Generals in the field and often form long lasting friendships with our clients. 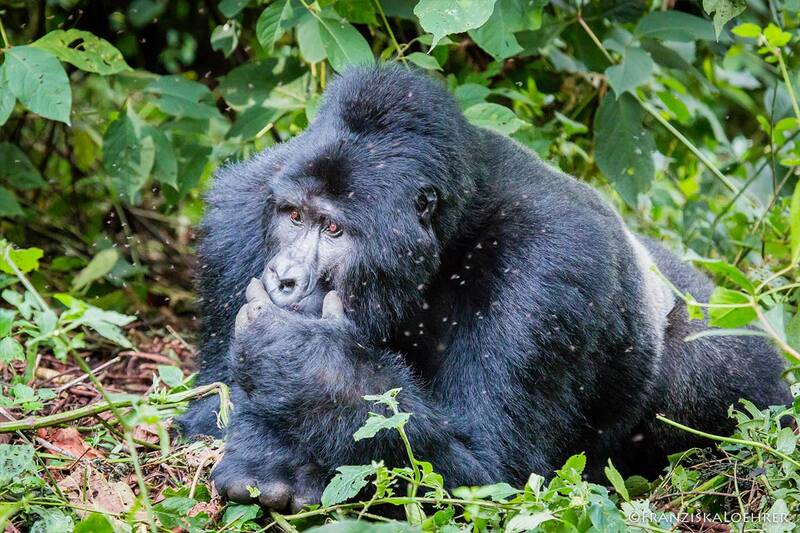 We see these guides as equals and know that this partnership allows Nkuringo Safaris to provide tours that give a more powerful insight into the local community and its resident wildlife, as well as helping our clients to understand the conservation and social issues facing these remote areas.